On June 14th World Cup 2018 has started in Russia. This is the best time to check if our geek community is also sports fans. Check your chances in this World Cup 2018 quiz. Fifa World Cup 2018 is most important football event in the world. Twenty four countries from the different continent will fight for the best team in the world. Of course, there’re few national teams which are already favorite of the championships but the other one can be black horse of this tournament. I’ve created World Cup 2018 quiz to check what is your knowledge about teams and players. Are you the real football fan? How many countries participate in World Cup 2018? Which team has prostitutes scandal before World Cup 2018 start? When Fifa decided that World Cup 2018 will be held in Russia? Which country plays first time at World Cup? Where was played first World Cup 2018 match? On how many stadiums will play national teams in Russia? What is the mascot of World cup 2018? 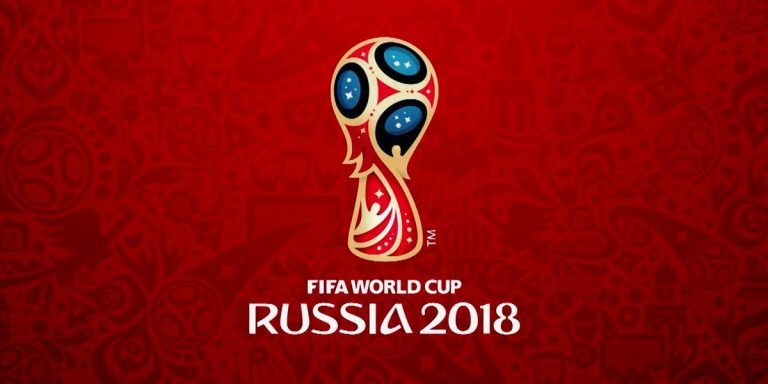 Where was shown for the first time logo of World Cup 2018? What country is current World Cup Champion? Who is singing the main title for World Cup 2018?